Charlotte Tilbury make 8 different Luxury Palettes. 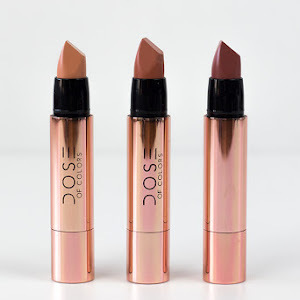 The Dolce Vita is described as having decadent bronzes and sultry warm tones. The packaging is beautiful, which is to be expected when it comes to CT. The quad is light and feels very sturdy, making it good for travel. If you want to splurge, there will definitely be a quad for every taste. 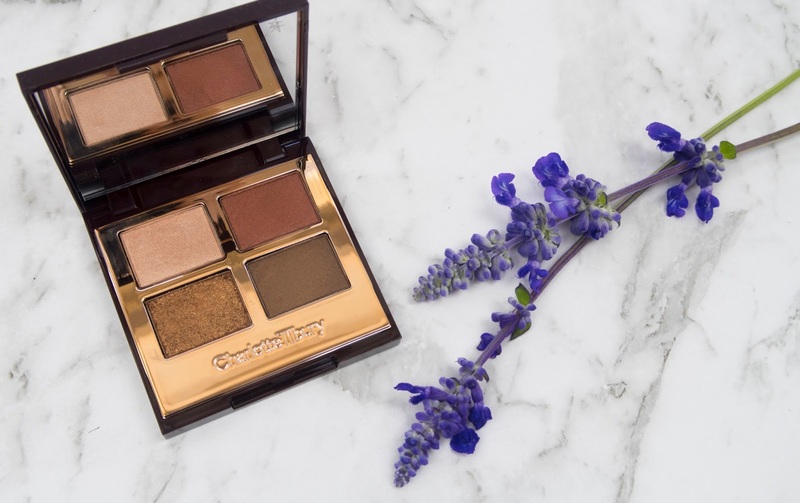 The palette contains four shades, two satin, one shimmery and one with a foiled texture. They work best with an eyeshadow primer, as I've found without they do fade significantly throughout the day. They are quite buildable and can be used as either a sheer wash of colour or a bold look. 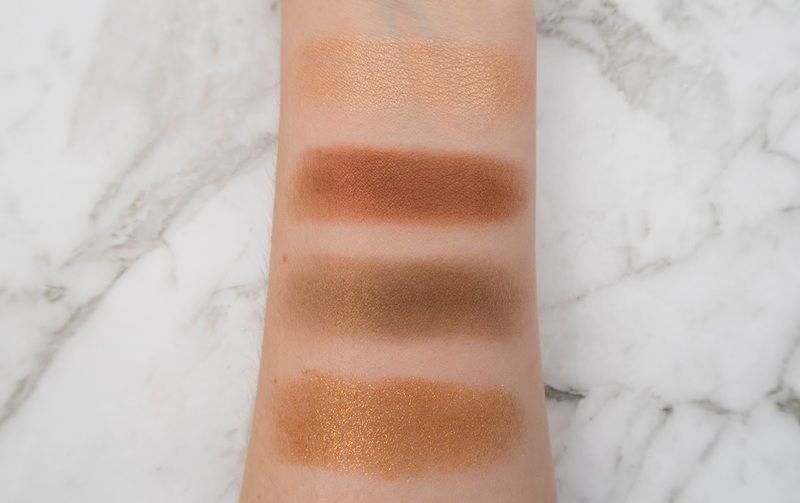 All of the shades are nicely pigmented, with the brown shade (Smoke) being the least pigmented of the four. I am very happy to have this quad in my collection. I wouldn't consider it to be a must-have but if you're looking to splurge on a high end quad, this one is definitely a lovely choice. It will be coming with me on my next weekend away. It really is perfect for a fuss-free eye look. Thanks for reading! 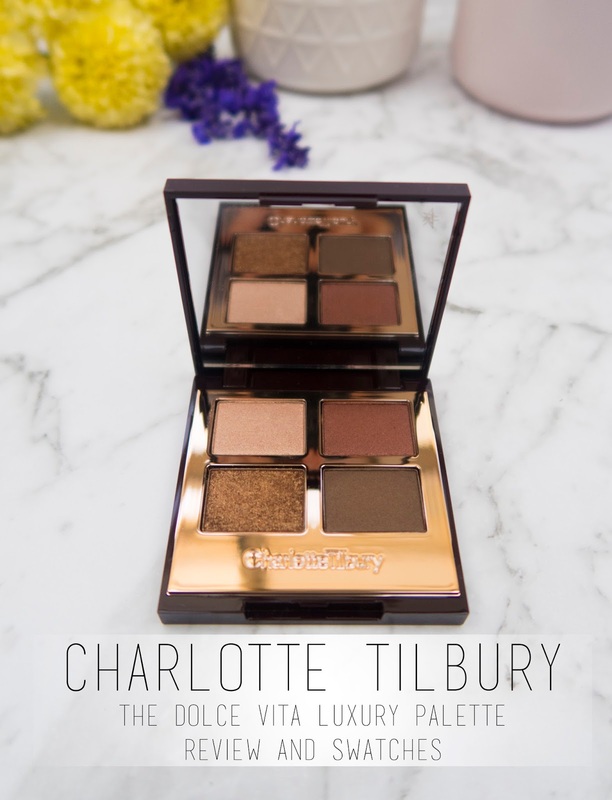 Have you tried any Charlotte Tilbury products? How do you like them? You can find The Dolce Vita Palette for $53 USD at Beautylish or for $80 AUD at Charlotte Tilbury's Australian website. Thank you so much! 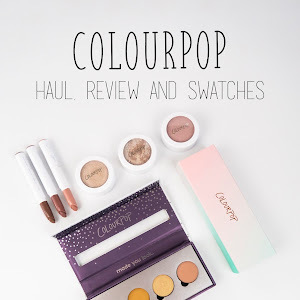 I'm sure you'll love the products when you do get them, they're all stunning! I know where you're coming from! I try not to use it too often because I'm scared of using it up... even though I've never panned an eyeshadow before! Oh man! That palette is amazing! I really have some items in my (evergrowing) list of products to purchase from CT. 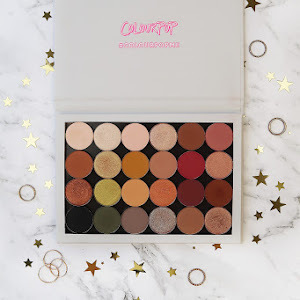 This palette is one of them! Charlotte Tilbury could send me broke if I didn't have will power! I want to try some CT so badly, I love the look of the lipsticks and the eyeshadow quads and I was really wondered what this one swatches like so this post has definitely helped! I just can't decide what to try first as everything is quite expensive but the packaging alone is stunning! Everything I've tried from them has been worth the price (expensive as it is!). I'd just pick one lipstick and one powder product to start with, to make sure they work for you before spending too much! This looks like such a dreamy palette! I must hurry up and get my hands on some CT! I love her eyeshadows. I have another quad of hers and am looking into buying something more neutral like this. Enhance is such a gorgeous shade!